We’re Going To Lose Net Neutrality. Now What Do We Do? Wait, Police Detectives Aren’t Real? 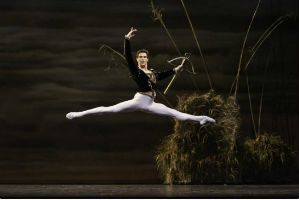 Did The Artistic Director Of Canada’s National Ballet Poach A Superstar From Stuttgart?